Her Majesty’s Revenue and Customs (HMRC) is cracking down on landlords’ undeclared rental income. Out of the UK’s 1.4 million landlords, only half a million are registered with HMRC, despite the Revenue’s Let Property Campaign being launched in 2013, which allows landlords to put their tax affairs in order (source: HMRC). HMRC is cracking down on landlords’ undeclared rental income. The campaign is set to last until spring 2015 and until then landlords may receive reduced penalties and also escape prosecution for non-payment of tax. 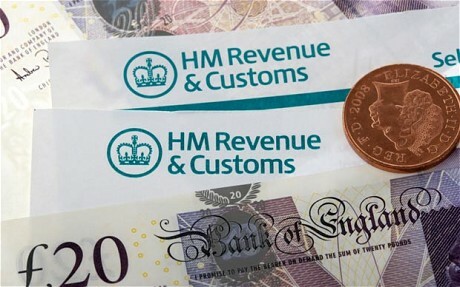 HMRC’s aim is to collect the estimated £550 million that landlords fail to pay every year. If you think you might have underpaid tax on your rental property you can contact the Let Property Campaign on 03000 514 479.